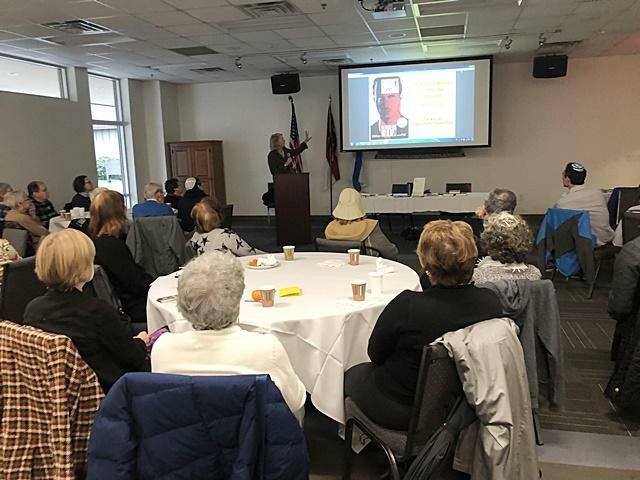 Raleigh, NC – When asked, “Would you act with the courage of Jan Karski if you found yourself living under a situation like the brutal occupation of German Nazi-occupied Poland during World War II?”, members of Beth Meyer Synagogue’s adult education brunch series responded that such heroics were rare and uncommon. “I’m such a sensitive person,” said Anne Teicher, “I know I would have personally shut down. I think of Karski as larger than life – a kind of superhero for what he did.” Others chimed in that Karski’s actions were the exception rather than the rule. 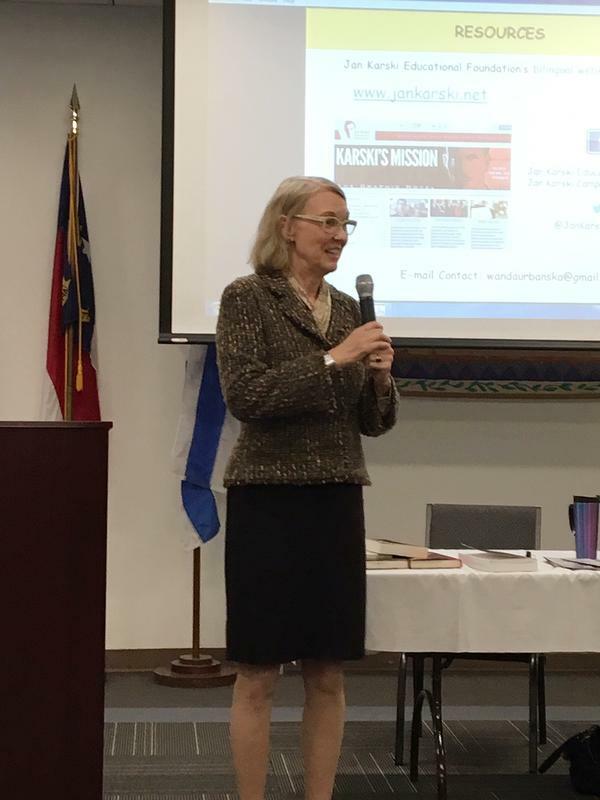 At the outset of the presentation, the speaker asked how many had heard of Jan Karski prior to seeing the announcement in the bulletin. A show of hands revealed that more than half of those present were aware of his work. “I can see this is a well-informed group,” she remarked. 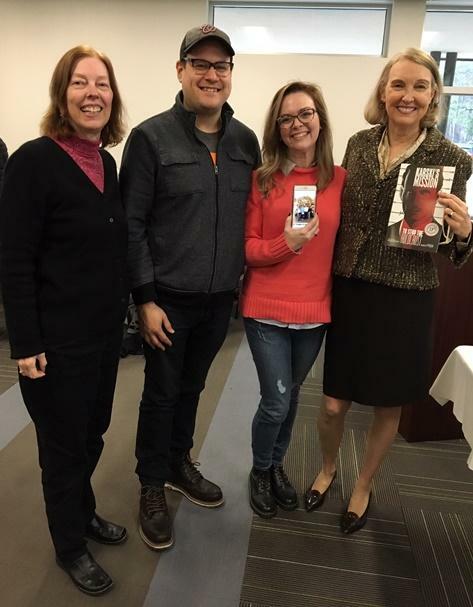 Several educators in the audience expressed interest in considering the graphic novel for their curricula. A donation table managed by the Foundation’s Jane Robbins included copies of the 2013 Georgetown University edition of Story of a Secret State, a short stack of the graphic novel, and trifold brochures that were given out to those wanting to learn more. Ms. Urbanska displayed other important books relating to Karski and the Polish experience during World War II, including the biography, Karski: How One Man Tried to Stop the Holocaust by E. Thomas Wood and Stanislaw M. Jankowski; Karski’s book, The Great Powers and Poland: From Versailles to Yalta; and Witold Pilecki’s The Auschwitz Volunteer: Beyond Bravery, issued in 2012 by Aquila Polonica. 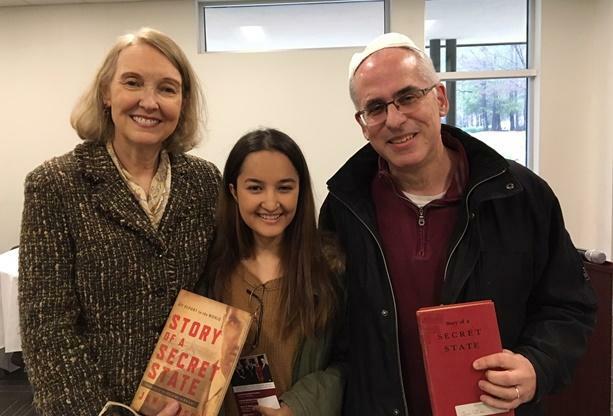 Dr. Stuart Levin brought over his treasured, dog-eared copy of the 1944 version of Karski’s Story of a Secret State, with the $1 used-bookstore price tag still affixed. Karski’s legacy, he said, “transformed” his understanding of the Polish experience during World War II. 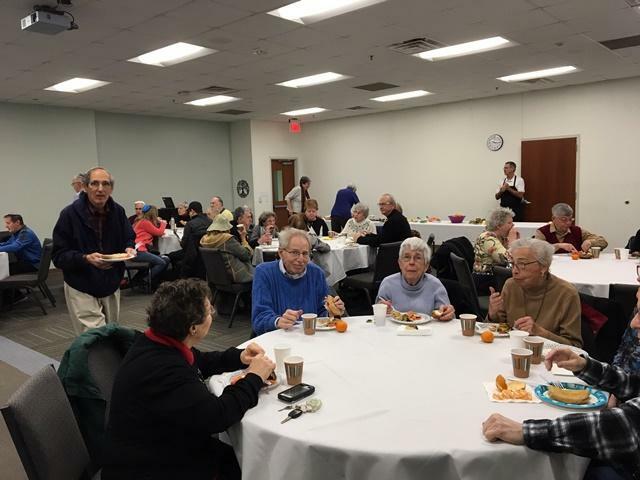 The program was sponsored by Beth Meyer Synagogue and the Jan Karski Educational Foundation.